Fall fashion has always been my favorite, but now a whole new season of collections may be preceding it in more ways than one. Sorry it’s been awhile since my last post, but like many of you I was busy celebrating the Thanksgiving season with family, friends, and of course food. Hope everyone also had a Happy and Hearty Thanksgiving holiday and was able to squeeze in a little (or a lot) of shopping at the same time. As usual I didn’t take advantage of the major Black Friday sales to start my Christmas gift shopping and instead snagged some stuff for myself. Whoops! Well here are some of the purchases I was super excited about. I was fortunately able to attend the first ever Phillip Lim sample sale in Los Angeles two weeks ago and left with some amazing deals! This dress was originally $900, but I got it for $250 at the sale. The bright blue color is such a stand out, and the simple cut makes it a timeless classic. It’s the only one I saw, and it was my size so I couldn’t pass it up. This silk dress was a true sample and the epitome of why I love sample sales. There was no size or tag on the label and no others like it on the racks. I knew I had to get it when other girls at the sale we eyeing me while trying it on and waiting to see if I put it down. The fit is perfect and only cost $100! 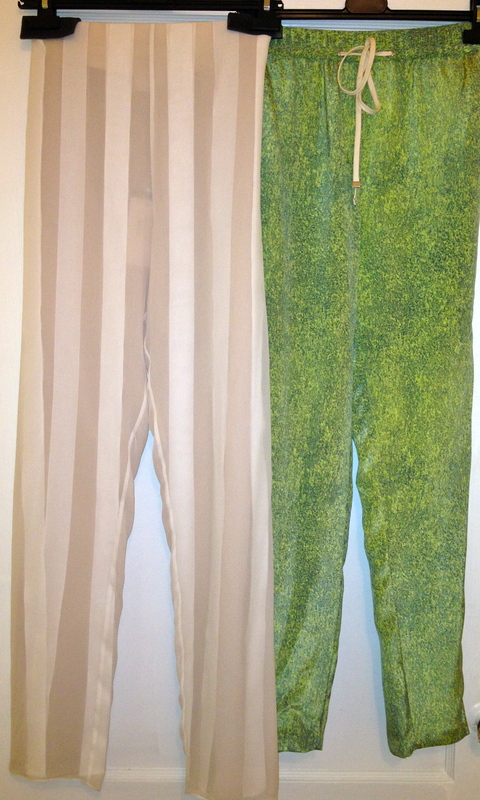 Lastly, I was able to score these pants for $75 a piece! Each of the pants originally retailed around $475 each, so I definitely got a bargain. All in all I think I majorly scored at the sale. Were any of you able to make it out and get any good deals too? Let me know what you got, and hopefully Phillip has another sample sale next year! Other recent purchases I made were in the beauty department. I’ve stated repeatedly how much makeup I already own, but as many of you know you really can never have too much! I was in Las Vegas when I realized to my horror that I had forgotten to pack my Touche Éclat, which is pretty much a daily necessity for me. I immediately headed to the nearest Sephora and discovered this YSL Holiday Set. It’s such a great deal at $65 because it includes a full size Touche Eclat No. 2 and full size Golden Gloss in Golden Peony. 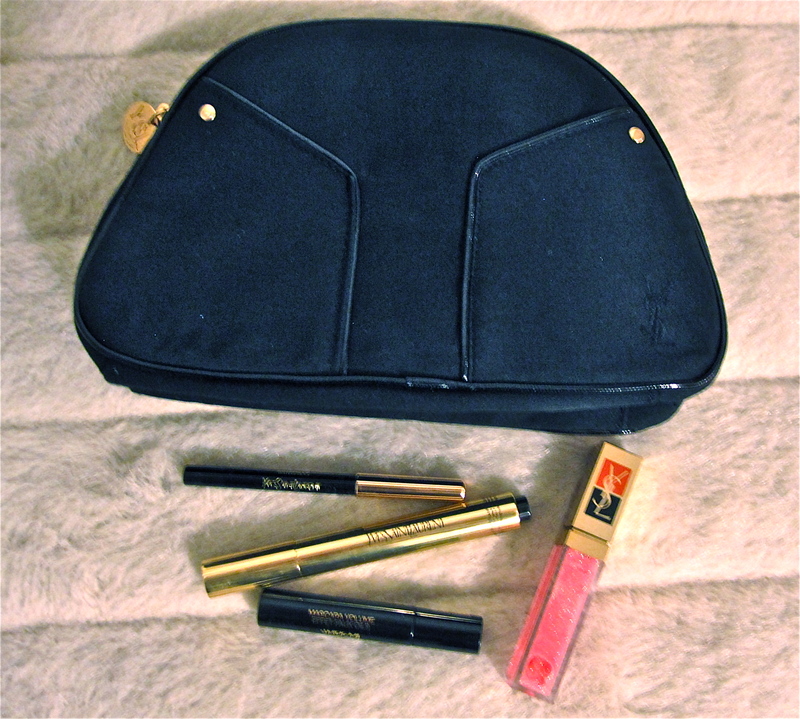 Those two items alone are $40 and $30, but then you also get a travel size mascara, almost full sized waterproof black eyeliner, and a makeup bag that could even double as a clutch! This holiday set is pretty much a no brainer. Touche Eclat No. 2 is YSL’s most universally flattering color, and you can never have too many of them laying around. Of course it’s limited and exclusive to Sephora. 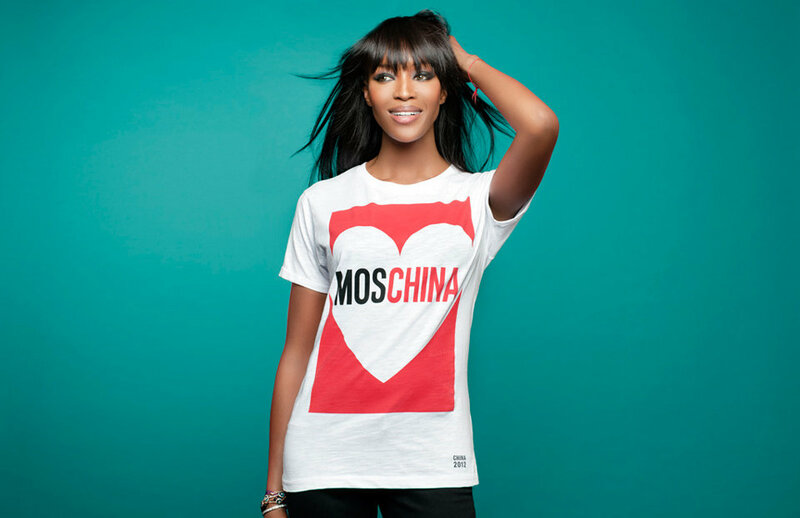 Get yours here now! 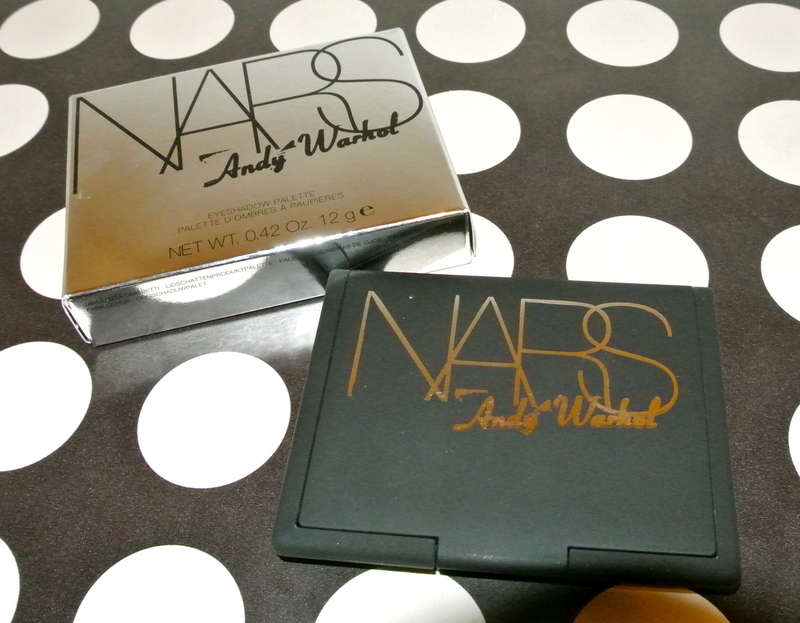 Lastly, as mentioned in a previous post, I’ve pretty much been obsessed with the Nars X Andy Warhol makeup collaboration. 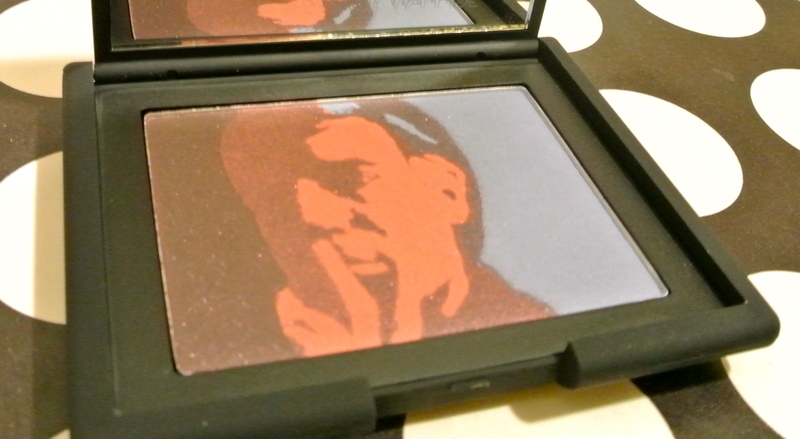 This eye palette is just so unique because of the color combination and especially because it’s made of Andy’s face! I almost don’t want to use it for fear of messing up the picture. 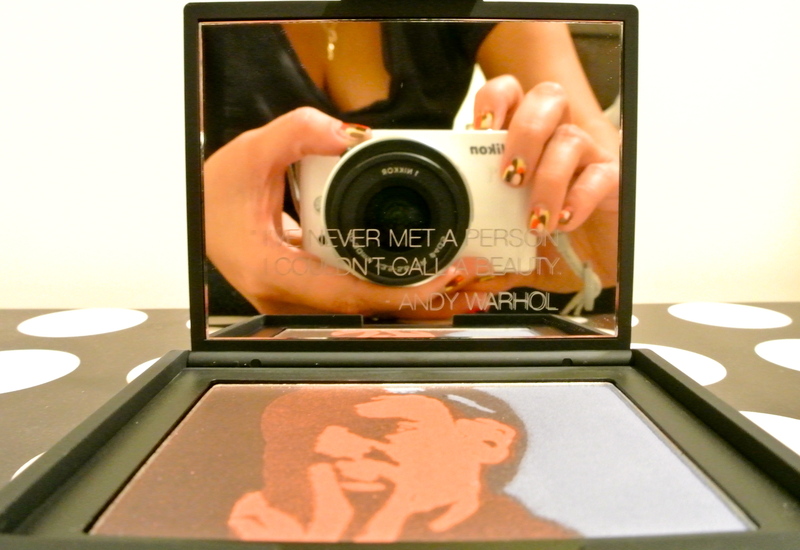 Plus, the quote etched into the mirror, “I never met a person I couldn’t call a beauty” automatically forces you to smile as you apply your eye shadow. Can still be purchased here. Thanks for tuning in to the longest post I’ve written yet! Hope you all were able to get some good stuff during the sales as well. Let me know what you got!